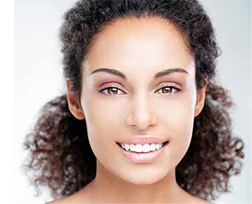 How Veneers improve the appearance of your smile? Cover stains and discoloration that resist bleaching. While Dr. Carrington prefers indirect, lab-made veneers to composite resin placed chairside, she understands that patients are unique. The doctor will walk you through the pros and cons of each option to arrive at the best approach for your needs, budget, lifestyle, and goals….